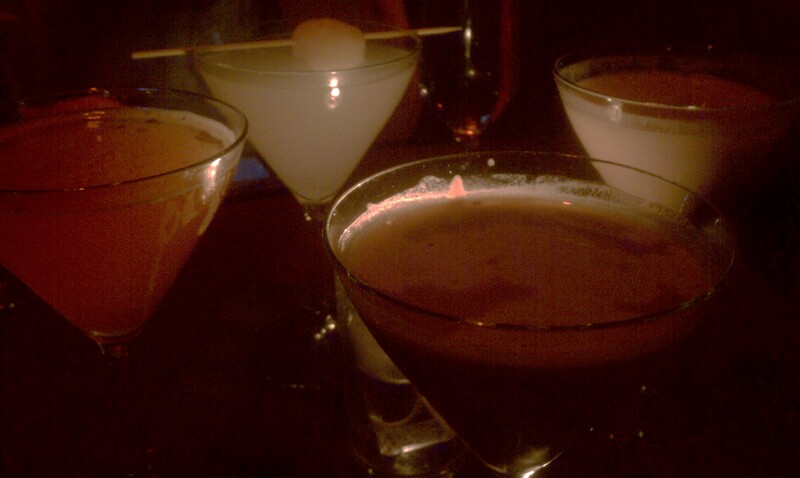 As for the last picture of the 4 that are listed, I really took a liking to the Coffee Martini and the Laichi Martini. Both of them have a nice flavor and even thought martini’s can be very strong, they were easy to sip at without much a liquor cringe. Another short note, is that I love the shape of their martini glasses! The curve at the top of the glass makes for a lot less spilling. 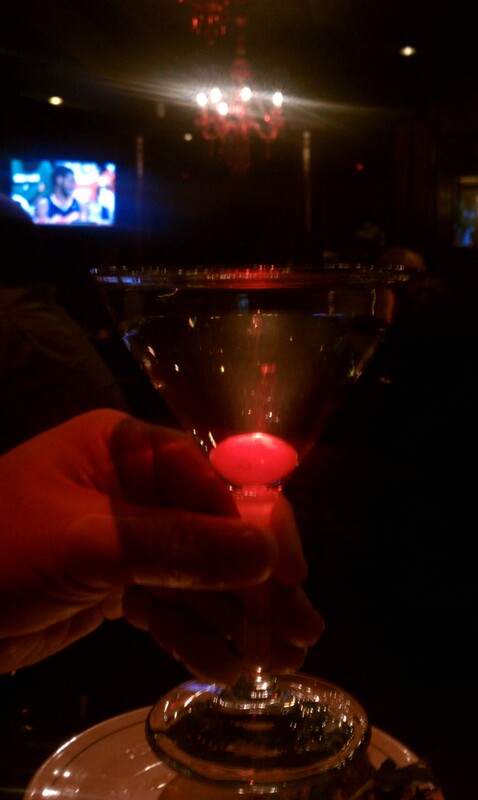 I don’t care how sober or inebriated I am, I always have a hard time with martini glasses. ← Newness! More food options!